Nova Zonnestraal has a history of producing winners. 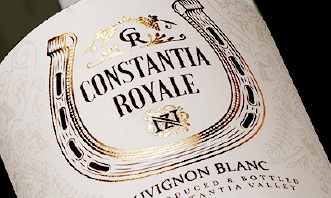 Our two equestrian yards in Cape Town and Johannesburg have met with success, both in South Africa and abroad. In 2010, our stallion Rendement, was the top placed South African show-jumper in the World Equestrian Games in Kentucky. In 2012 Nova Zonnestraal purchased 3 hectares of ground in Chartwell, Gauteng, opposite the entrance of Steyn City. Johan Lötter, Nova Zonnestraal's top professional rider also manages this property.